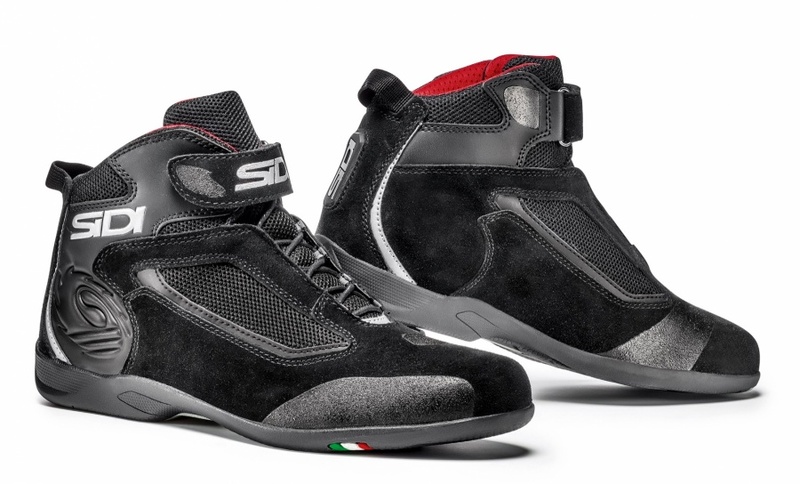 SIDI DESIGN SERIES or S.D.S. is a collection of products that are designed by Sidi’s engineering/design team but are produced by outside suppliers. Sidi prefers to keep it very clear as to what items are manufactured at its own factories and what items are sourced to outside suppliers. In this way the integrity and value on the Sidi brand is maintained for all its clients and rider’s while at the same time providing the market some interesting new products from the new SIDI DESIGN SERIES brand.